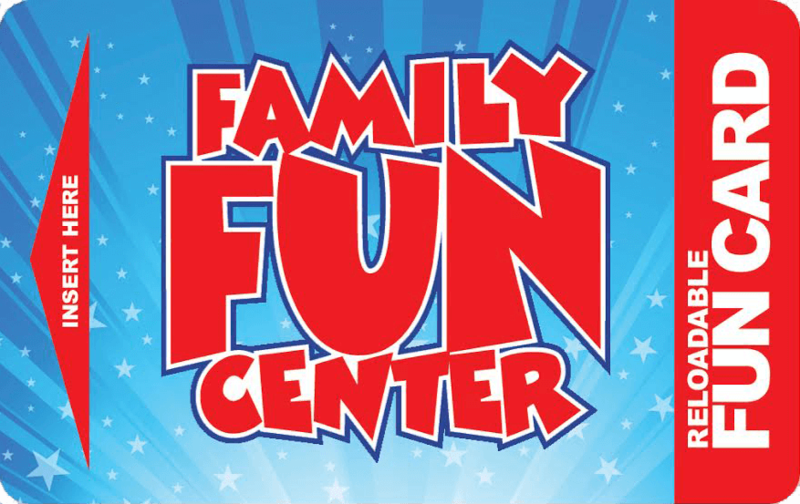 Your Fun Card is your ticket to all the games and attractions! Simply charge up your Fun Card at a kiosk or at any Point of Sale and you are ready to have a blast! Already have a card? 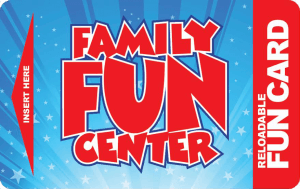 Check your card balances or register your Fun Card here. 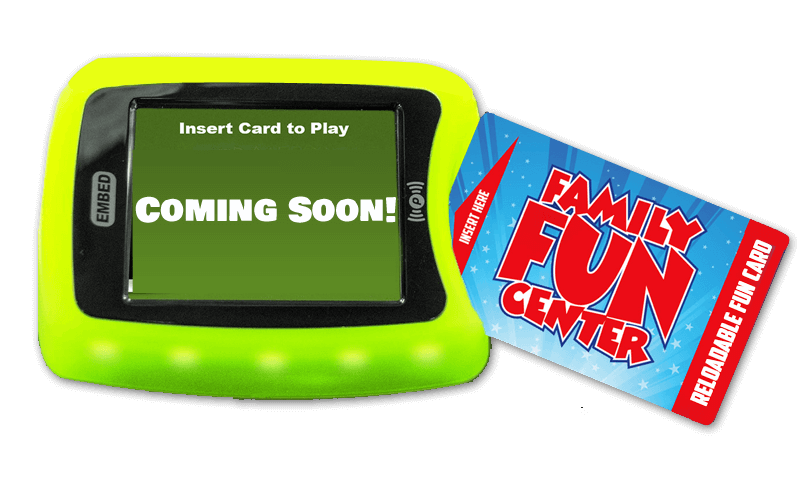 Insert your card into any reader locate on each game throughout the facility to activate the game. To play again simply press the play again button on the reader at the conclusion of the game. Redemption games will issue e-tickets directly onto your card. Check your balance by clicking here or at any time while playing by pressing the check balance button on the touch screen of any card reader or at a service kiosk. Card registration helps protect the credits and ticket balances on your card in the event that your fun card is ever lost or stolen. Click here to register your card. Redeem e-tickets for great prizes at the redemption counter.